2.1 Copyright (c) 2016 D-VUE Ltd trading as QualEpass. 4.4 You must not misrepresent yourself with regard to the level of training. 6.1 To be eligible for an account on our website under this Section 6, you must be resident or situated in Ireland or the United Kingdom. 12.3 You must not misrepresent yourself with regard to the level of training as may be prescribed under subsection 13 (1)(f) of the Safety, Health and Welfare at Work Act 2005. 19.1 “QualEpass”, qualepass “e” image, our logos and our other registered and unregistered trade marks are trade marks belonging to us; we give no permission for the use of these trade marks, and such use may constitute an infringement of our rights. 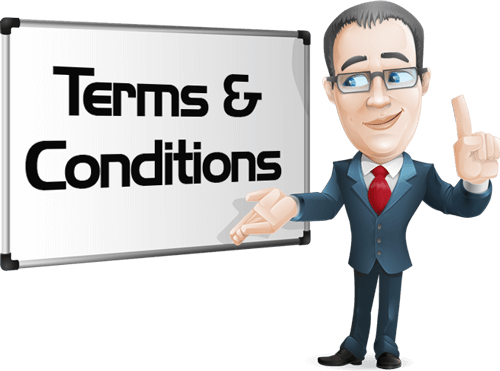 25.1 These terms and conditions shall be governed by and construed in accordance with Irish law. 25.2 Any disputes relating to these terms and conditions shall be subject to the non-exclusive jurisdiction of the courts of Ireland. 26.3 We are registered in Companies Registration Office; you can find the online version of the register at https://www.cro.ie/ , and our registration number is 560678. 26.4 We subscribe to Project Genesius code of conduct, which can be consulted electronically at http://www.projectgenesius.org.uk/ . 26.5 Our VAT number is IE3348446NH. 27.1 This website is owned and operated by D-VUE Ltd.
27.2 We are registered in Ireland under registration number 560678, and our registered office is at Copperfield, Clonagh East. Tullamore. Co. Offaly. 27.3 Our principal place of business is at Copperfield, Clonagh East. Tullamore. Co. Offaly.